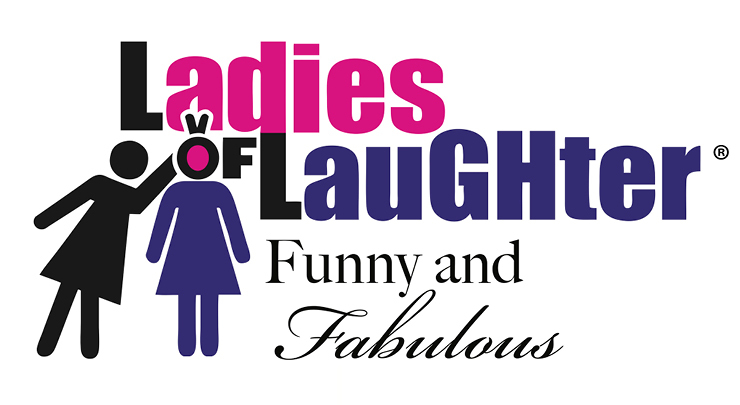 Ladies of Laughter features some of the funniest women in comedy today! These hilarious women have been chosen by audiences and entertainment industry executives at comedy clubs nationwide through the Ladies of Laughter Contest. As the biggest platform for women in comedy, LOL has served as a launching pad for many extraordinary female comediennes. Hold onto your sides for these funny and fabulous females: stand-up comedy is a tough job, but these ladies are at the top of their game! Headlining the show will be 2018 Ladies of Laughter Grand Champion Erin Jackson. Former LOL winners Patty Rosborough and Leighann Lord round out the evening of fun!